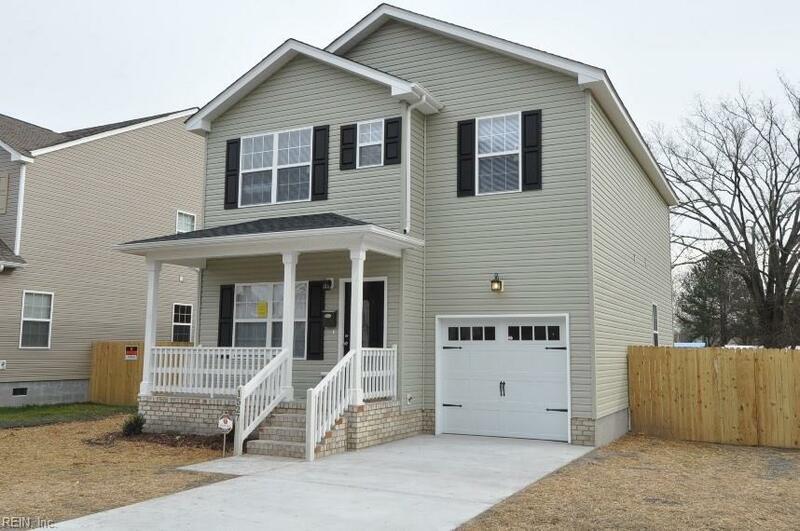 1703 Camden Ave, Portsmouth, VA 23704 (#10244884) :: Abbitt Realty Co. 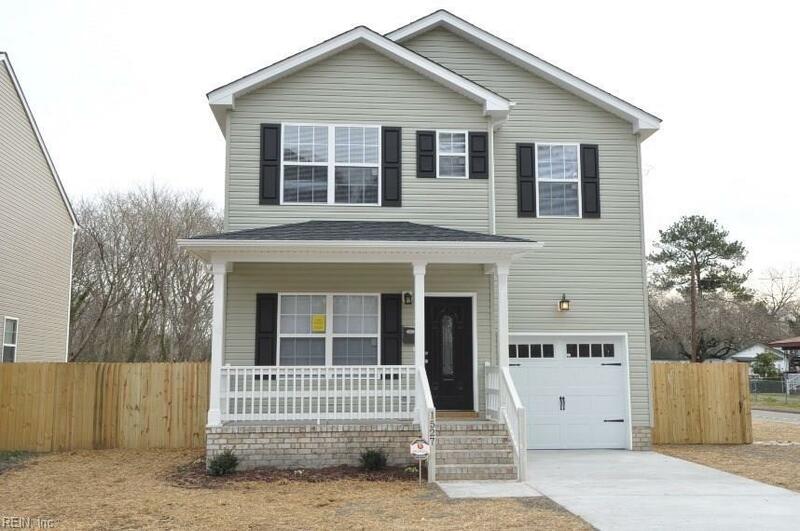 Stunning 4 bedroom home with inviting floor plan and eat-in kitchen. Many upgrades including plenty of kitchen cabinets, granite counter tops, island, stainless steel appliances, crown molding, recess lighting, and tray ceilings. Master bedroom with walk-in closet and large master bath with double vanity. Large bedrooms and spacious closets throughout home. 10x12 deck and wood privacy fence. 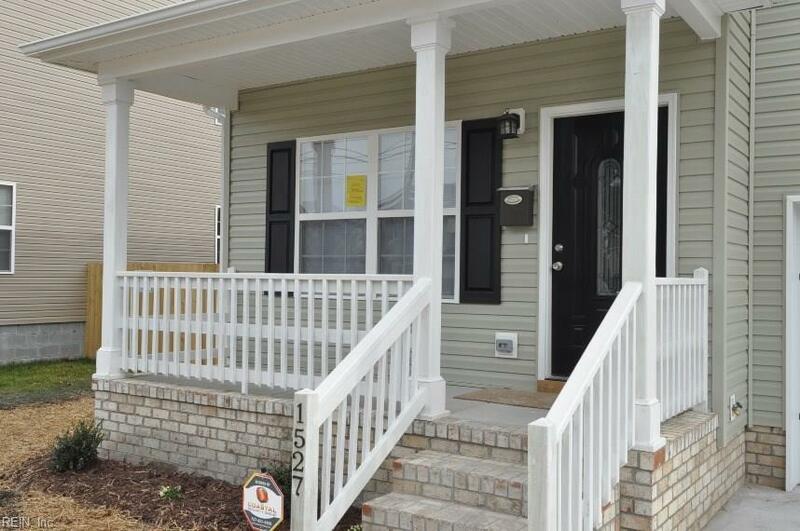 Close to Portsmouth Naval Hospital, Naval bases, tunnels & expressways. 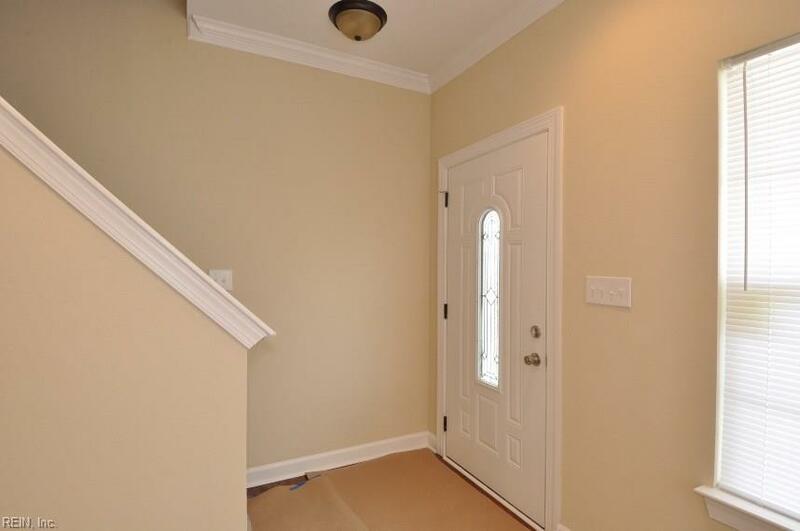 Pictures of similar home, colors may vary.